Whatever your role at Arrow Global, you’ll be encouraged to be bold, think creatively and realise your potential, they’ll give you the freedom you need to be dynamic, take ownership and make a real difference. They understand that they are successful because of their people. So, they are creating a culture that builds from within, opens up new doors, provides the training and support their peoples need to achieve their ambitions and be their best. They also look after their colleagues and value their contribution with attractive salaries, a wide range of benefits and an excellent working environment. 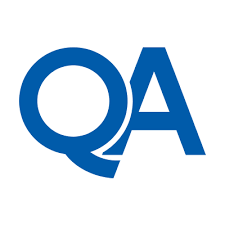 Do you have advanced knowledge of Software Development and C#? Have you recently completed a Software Development Technician Level 3 Apprenticeship and are looking for an exciting opportunity to complete a Software Development Technician Level 4 Apprenticeship? Arrow Global have an opportunity for an Apprentice to join their new team within the business, contributing to test planning and development. The role contributes directly to organisational objectives as the business has a strong growing reliance on IT systems. This role will develop against those systems to help drive the business forward. Decisions and developments worked on can have wide-ranging impacts, as the role will be working on a variety of systems that underpin the day-to-day operation of the business. 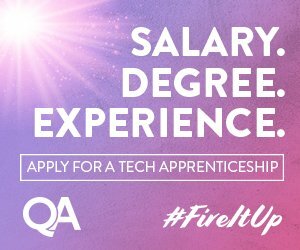 Start with a 18-24 month Software Development Level 4 Apprenticeship. They will support you by providing the opportunities to work alongside people with a wealth of experience to develop your skills and knowledge. Experience in writing test scripts, defining scenarios and outcomes, designing test cases etc.